SBG Media enables advertisers to connect directly with their customers by offering ad campaigns with affordable rates and a strong ROI. We have great success in finding new customers with high lifetime value and our broad network of web properties allows us to reach the exact demographic you need. Whether you are a Fortune 500 company or just an entrepreneur trying to promote your personal site, our dedicated team will ensure that your message is received by your target audience. We offer the most cost effective advertising rates in the industry, discounts for larger volume ad buys, and multiple methods of targeting your desired demographic. From the creative process to the technical implementation, we know how to find you new, profitable customers. We place at your disposal our capability to reach targeted demographics. 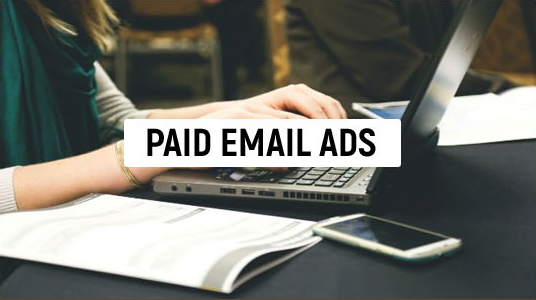 Since our members have signed up to earn compensation reading emails and trying offers, they eagerly anticipate your advertisements. Best of all, our subscribers are enthusiastic to explore your website and try what you have to offer. Most importantly, our members have opted in to receive our emails and we are CAN-SPAM compliant. 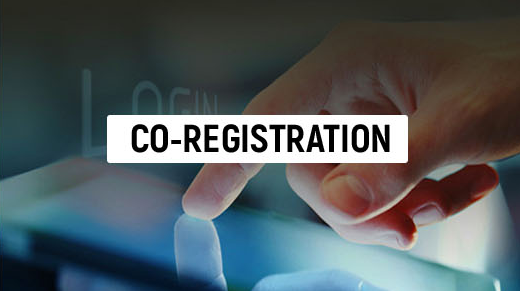 Co-Registration situates your ad in the most advantageous place: prominently featured on one of our web properties where it will be seen by thousands of users daily. If the visitor selects your information box while signing up, they will have agreed to receive more information from you. This way, all leads are totally fresh! The most cost-effective way to drive traffic to your website. 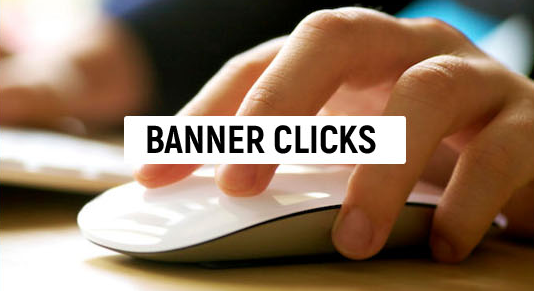 While Banner Ads come low in cost, they have a track record of steering large volumes of traffic to our clients. Low CPMs and high ROI are the elements that set Banner Ads apart from other advertising strategies.